Once, the banners grab the attention of visitors to the show, you know very well how to convince them into buying your products. Keep the text on the banners as short as possible. Visitors at trade shows will not wait to read what you have to say. So, make the text short, but strong, so that it has a strong impact on the readers’ mind. When you choose a design, go for a clean look. If the banner looks messy, trust me, visitors will hardly bother to look. Another important thing in this regard is the presence of white space. White space is the empty space on the banner, which has neither text nor image. You may feel eager to fill up the white space, but as they say: Cleanliness is next to Godliness. 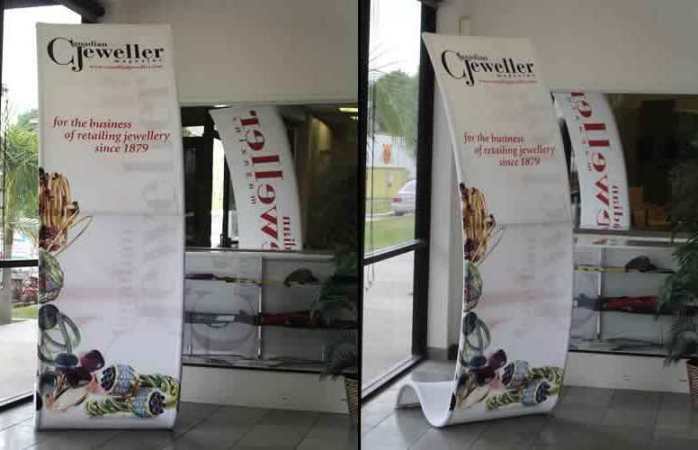 Place the banner at such an angle and at such a height that trade show visitors can actually understand the images and texts on the banner. If you are planning to position them at a higher elevation, stay confirmed that no one is going to strain their necks to see what you have to offer. Remember, you may be Gulliver, but others may as well be Liliputs. Again, keeping the banner small at a lower elevation can only mean that you are strictly into children’s stuff. 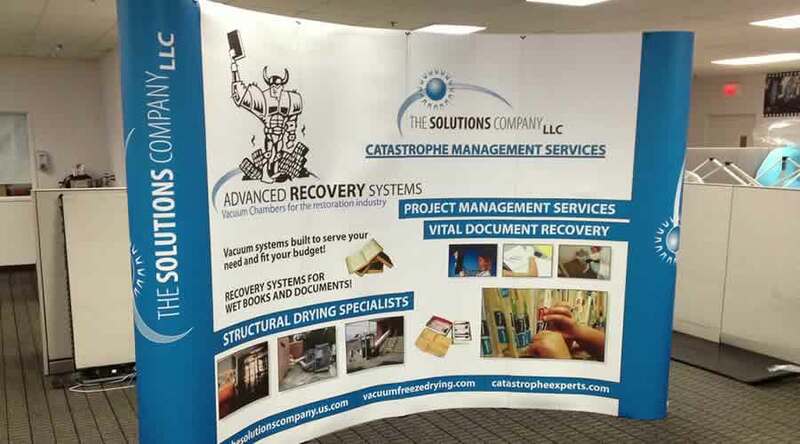 In the event that your trade show banners target a specific category of clients, you can rest assured that you will get sure-shot clients. Here here! I am not predicting that all visitors to your booth will end up buying from you. But, you can get visitors who are actually interested in your products and are not mere sightseers. Black and white texts tend to make banners boring. Imagine a text-based banner beside a dozen colorful banners filled with images. You don’t a stand a chance that way. Order a colorful banner. Do not make it a palette of colors, however. Be careful! Your marketing tool may become a test of your taste of colors. Try these ideas to boost your business. 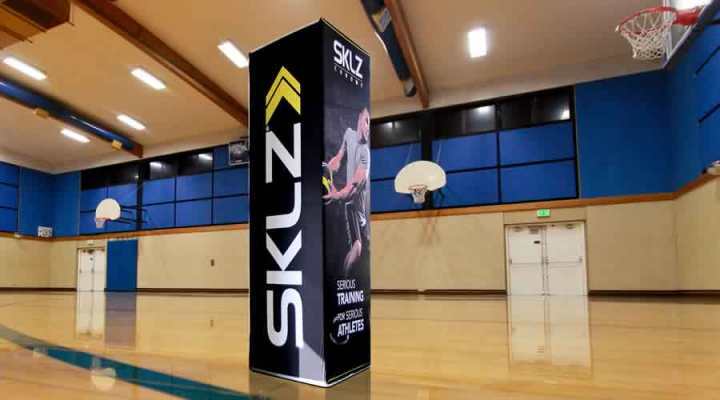 Do you have any other suggestion about trade show banners for commanding the attention of clients? Let us know what you think and we will try them too.